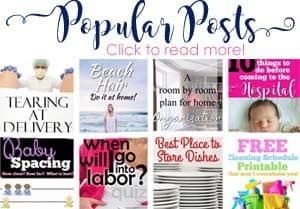 Pulling Curls is one of the top family travels blogs. 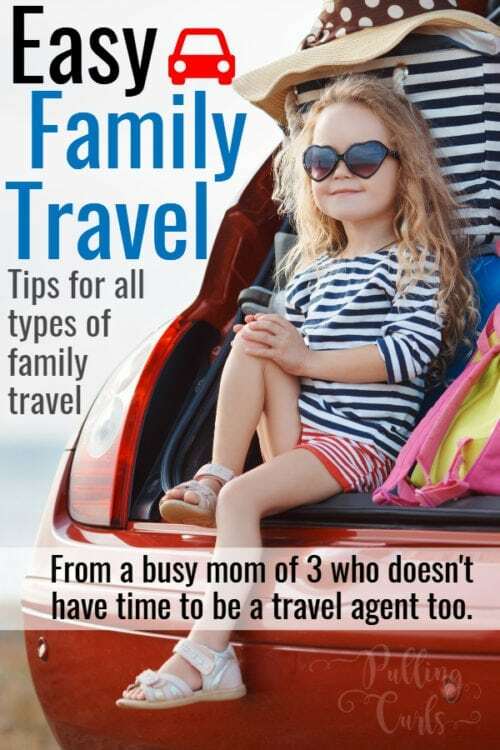 We work with a family travel agency to give you travel ideas. 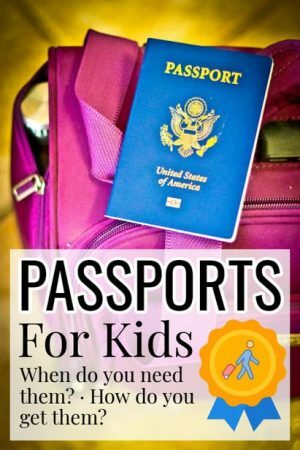 We talk all about our travels on a budget, and how to find travel packages your entire family will love and will bring you closer together! 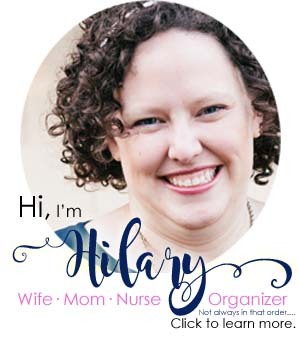 I love to take my kids places, but I also love to not lose my mind as a mom. Let me try stuff out and you can see what works and what’s too hard. 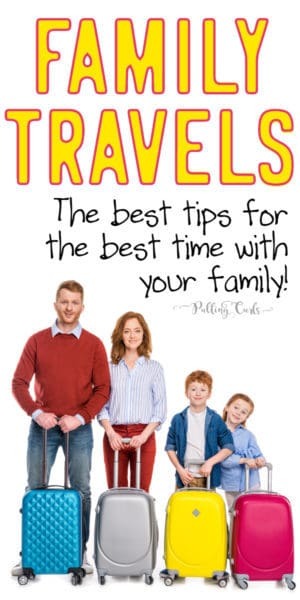 I think you’ll love these family vacation ideas. For us, we use family travel to bring us closer together. Usually through shared experiences. 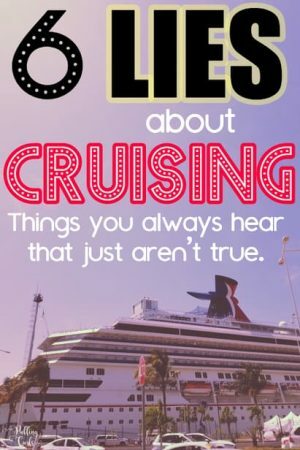 That usually means traveling to new destinations on a budget. 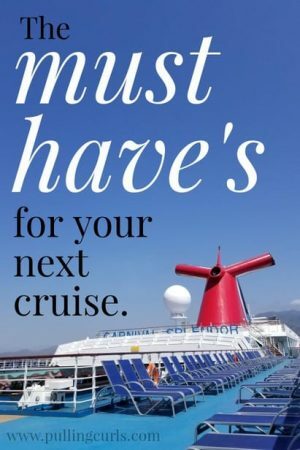 You can find some great deals on travel with some of the more non-traditional carriers — but, you do have to play their game — which I shared in this post on Playing the Game with Allegiant Airlines. 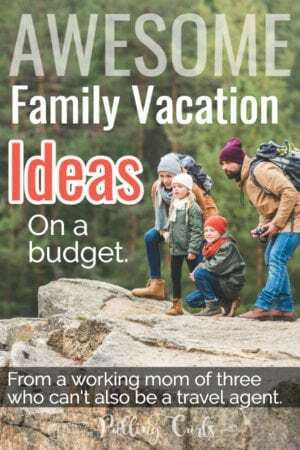 This post called How to budget on vacation gives you an idea of how I come up with a budget and an idea of if we have enough money for our upcoming trip. 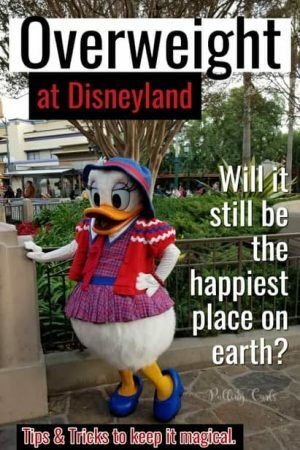 You can learn a lot about family travel budgets in general in my post called How much should I budget for Disneyland? 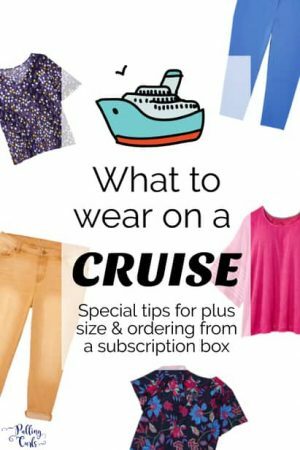 Looking for souvenirs that you’ll love (and won’t hate hauling around) the best souvenirs are in this post. Headed to Vegas? Find out my best buffets in Vegas so you don’t end up wasting your money! And, the best budget travel is usually camping. Fees are low and you can REALLY enjoy your family with very little distraction. I was nervous for our first trip but there are a lot of great things about camping. 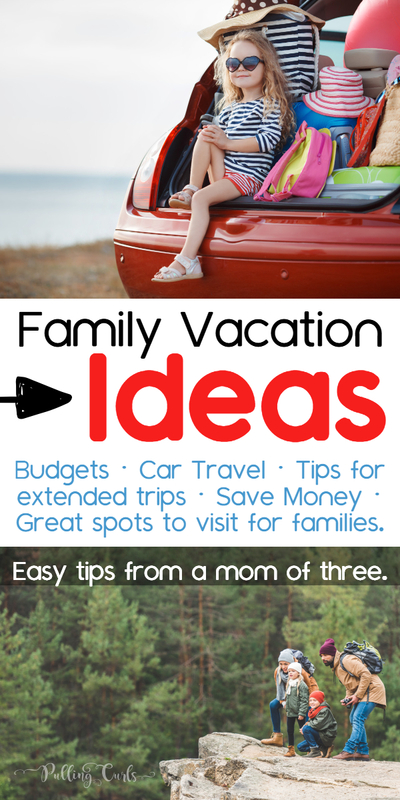 For us, a few companies have stood out to help us save money on vacation. 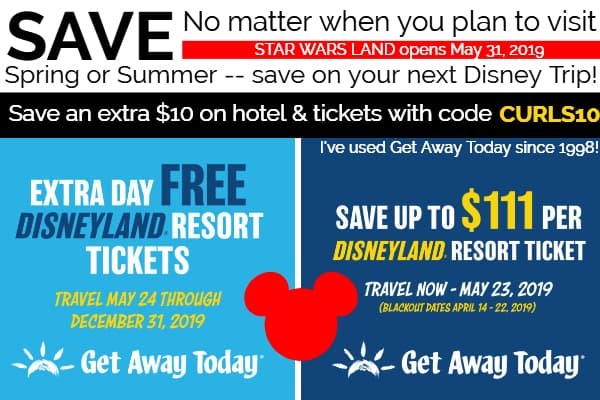 We use Get Away Today when we book a Disney Trip — their best price guarantee makes it so I don’t need to call around. I get just what I want and can know we got the best price! 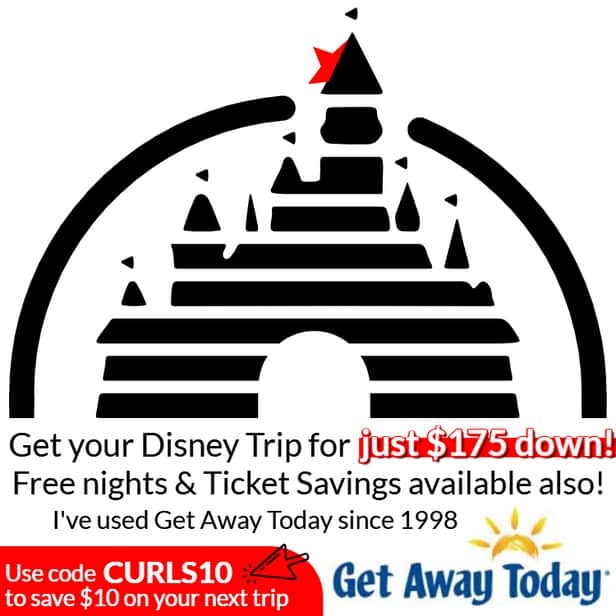 Use my code CURLS10 to save an extra $10 on your upcoming visit! They are AWESOME at travel packages. When we’re going elsewhere I use TripAdvisor to make sure I’m getting a clean, room in a good location. I love reading their reviews! One year we also drove the western coast. I have a post on northwest coast family fun that shares everything from San Fran to Portland. And, because we lived there once — I have a special spot just for San Francisco Family Fun. If being in your car is worrisome to you — here’s my 20 essentials for an epic car trip. If you’re looking to travel on a budget, I have a trip calculator. 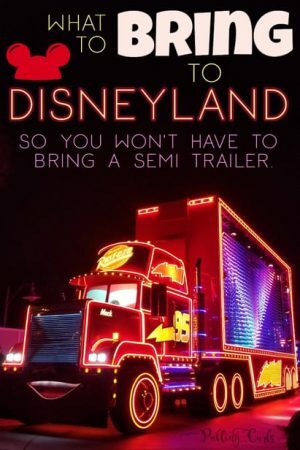 It’s set-up for Disneyland, but you could easily make it work for any vacation (and it also has some of my favorite ways to book my vacation). Southern California is great — not just because it holds the happiest place on earth (find out all my Disneyland Tips) but there are also tons of other options! 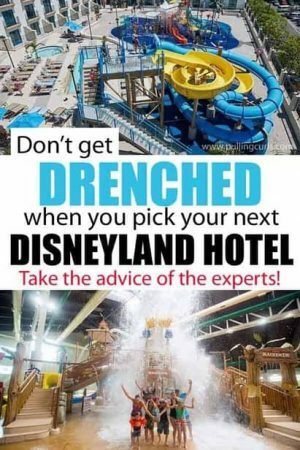 AND, don’t forget to get some Universal Studios Hollywood Tips in that post. I even have an extra post all about Harry Potter World Hollywood. Utah has a ton of national parks in a VERY small area. One year we did Kanab for spring break and absolutely loved it! Just south of that you can head to Flagstaff Arizona and visit the Grand Canyon (I love that area of the US). And, if you want to drive even further south — Tucson offers some fun family adventuers as well! Christmas is a GREAT time to visit Southern California (as you don’t have to worry as much about snow). Check out my post all about Disneyland at Christmas. 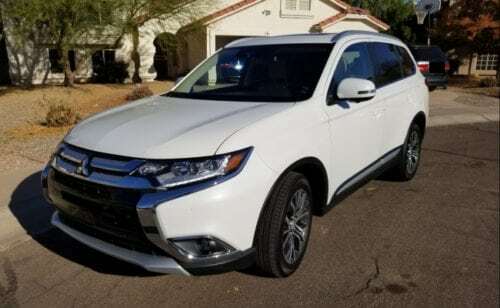 We’ve gotten Mitsubishi Outlander a couple of times from DriveShop — check out all the cool perks here. Adaptive cruise control is awesome! 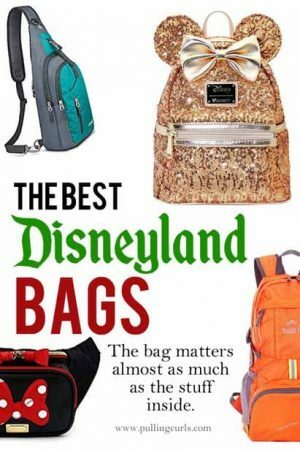 We ended up planning a mid-school year trip — my best tips are in here and why we ended up doing a mid-year trip to Disneyland. 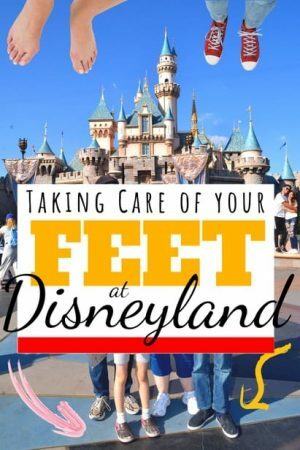 Disney Feet: Proper foot care for happy feet at Disneyland! 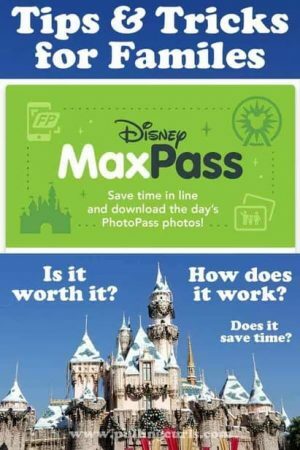 Disneyland MaxPass: Tips & Tricks for families to get their $ worth! Justine at The Typical Mom knows her road trips! Ashlee Marie travels the world in search of the best food!